This workshop will offer exercises as well as individualized instruction of developing your studio practices. Critiques and one on one discussions will help identify what is essential to build a body of work. Workshop includes guest lectures in the evenings, which are open to the public. Open to the public, $10 per evening or $25 for three. Free for workshop participants. 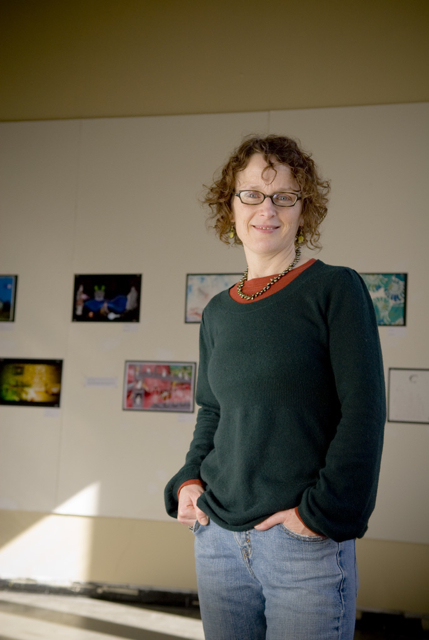 Lectures will be held at Kathy Gore Fuss’ studio in Olympia. All website content © Kathy Gore-Fuss 2019. all rights reserved.